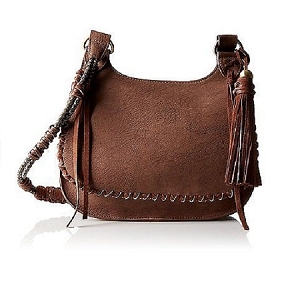 Adorn this Elsa Fringe Hobo and let it go. 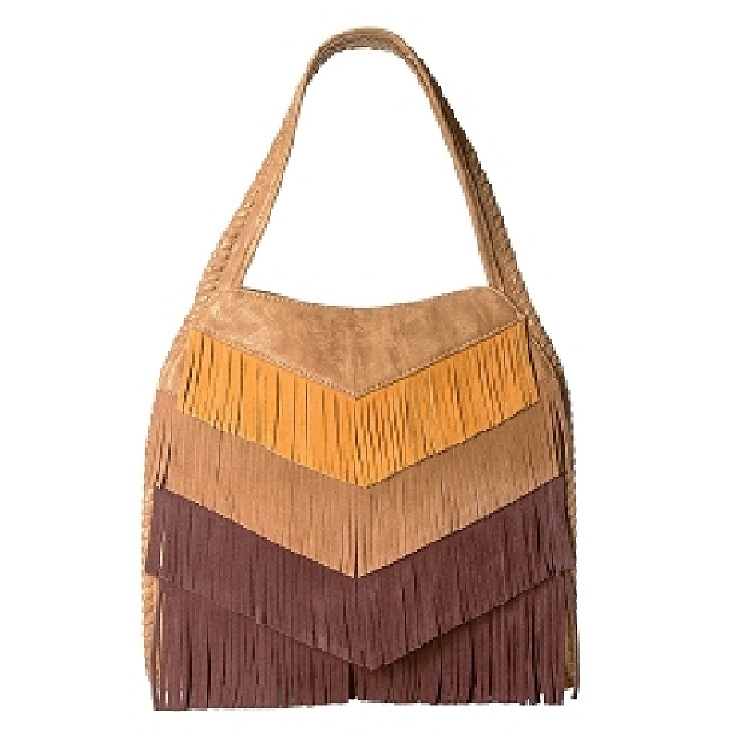 Zip closure at the top. 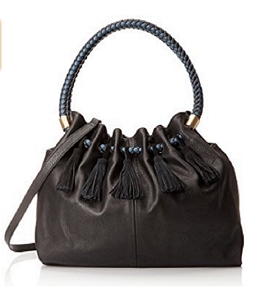 Made of synthetic leather from polyurethane. 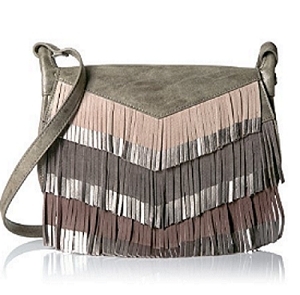 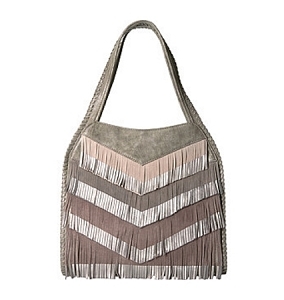 Exterior features beautiful fringed trim design with additional zip pocket. 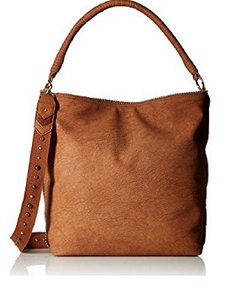 Interior provides a back wall zip pocket and an additional slip pocket.